Osseus Fusion Systems’ 3D printed titanium spinal implants won FDA clearance earlier this year, joining more than 100 devices and one drug currently on the market manufactured on 3D printers. Known as additive manufacturing, the process involves production of three-dimensional objects using a digital file. The printer layers successive images or files on top of one another until a solid 3D object is formed. The process allows designers to create 3D models of a patient’s anatomy for use in diagnosis or surgical planning. The technology is also being used to customize orthopaedic implants and accessories, prosthetics, hearing aids, dental implants and wearables, such as flexible sensors. In the future, doctors may be able to bioprint skin cells to help heal burn wounds and print out replacement organs. 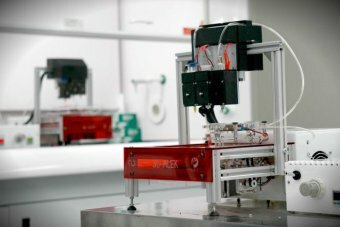 Patients waiting for an organ transplant may soon have a new treatment option — print out the organ or tissue they need using a revolutionary form of 3D printing that may one may day eliminate the need to wait on transplant donations. Organovo, a biotech company in San Diego is leading the revolution in bioprinting and Boston area researchers are weighing the benefits of 3D-printed tissue. “It’s about personalized and customized treatment,” said Xuanhe Zhao, a professor of mechanical engineering at Massachusetts Institute of Technology. He said 3D printing could eventually eliminate the need for transplant donations. 3D-printed devices such as surgical instruments and implants offer treatment advantages for ASCs and hospitals but also entail liability risks if the device isn’t ‘manufactured’ properly, according to CNA Vice President of Underwriting Ryann Elliott. The FDA defines a manufacturer as “any person who designs, manufactures, fabricates, assembles or processes a finished device.” Therefore, the FDA may be authorized to regulate and inspect healthcare facilities creating medical devices through 3D printing. 1. Tracking. Implement procedures to track all 3D-printed products brought into the facility. Identify which physicians have the appropriate credentials and privileges to use the products. Last month, legal practitioners, industry, and academics gathered at The Legal, Regulatory and Business Conference on 3D Printing to discuss the legal, regulatory, and business issues that arise when products are manufactured using 3D printing or additive manufacturing techniques, rather than traditional manufacturing methods. During the conference, 3D printing was described as the digital revolution, the fourth industrial revolution, a game-changer, and a disruptive innovation. 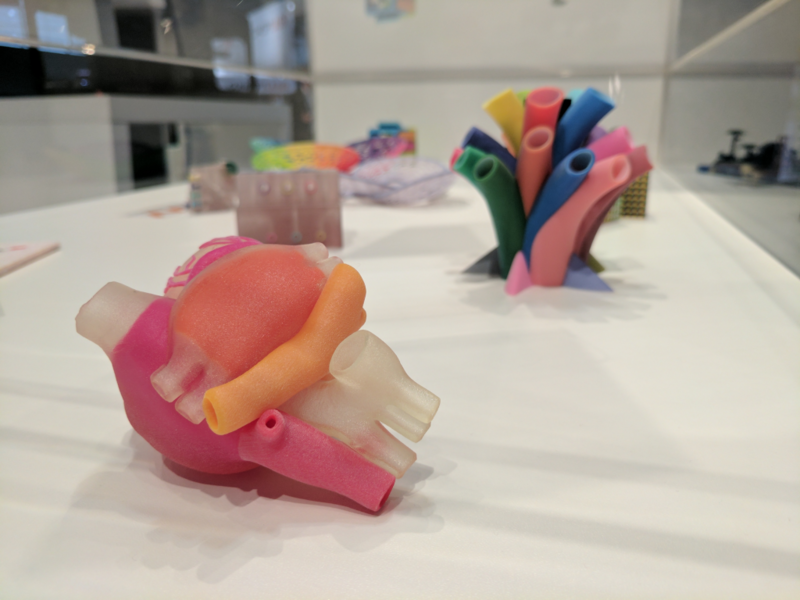 Although the conference focused on all different types of 3D-printed products and uses, it is safe to say that the printing of medical devices falls under each of these descriptors, and may comprise some of 3D printing’s most innovative uses. Medical technology continues to advance all the time, with life-saving procedures and medicines that were previously unheard of. 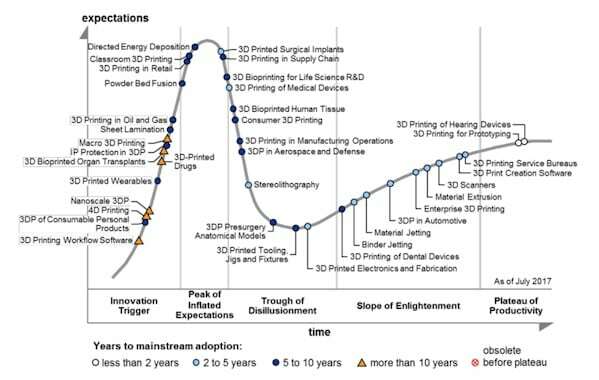 Now, Global Data believe that 3D printing could be as disruptive to healthcare as the internet has been to retail. The company initiated a study for its Disruptor Tech database, and the results revealed that 3D printing could revolutionise the supply chain by limiting the gaps between sourcing, production, and distribution. 3D printing has the ability to create ‘clinical trial ready’ devices without the need for expensive tools, computer-aided manufacturing, and computer numerically controlled manufacturing. As a result of this, price is lowered and waiting times are also reduced.